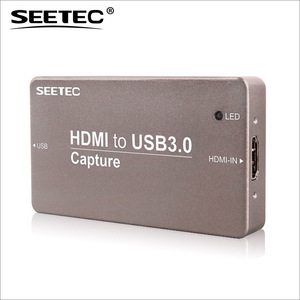 *It can automatically detect the input video formats and it will adjust to the set output size and frame rate automatically. 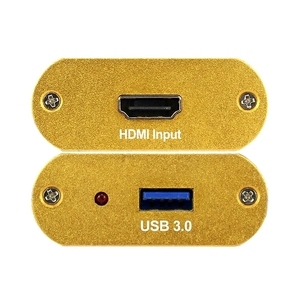 Automatically determine the input video format and automatically convert it to the specified output size and frame rate. 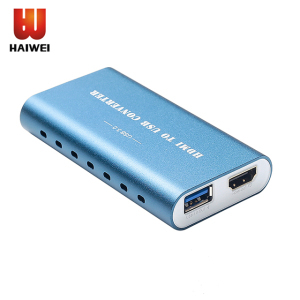 Automatically determine the input audio formats and automatically convert it to 48 KHz PCM stereo audio. 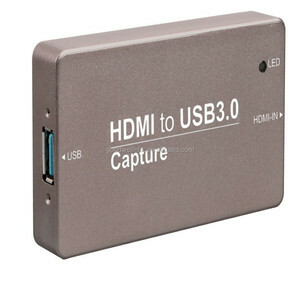 Alibaba.com offers 252 usb 3.0 hd video capture products. About 54% of these are other home audio & video equipment, 29% are dvr card. 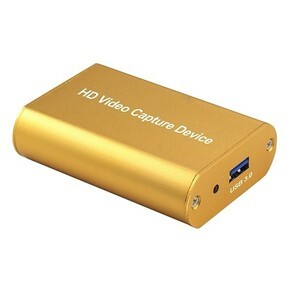 A wide variety of usb 3.0 hd video capture options are available to you, such as paid samples, free samples. 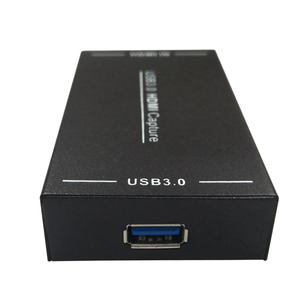 There are 252 usb 3.0 hd video capture suppliers, mainly located in Asia. 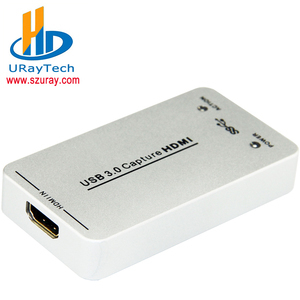 The top supplying country is China (Mainland), which supply 100% of usb 3.0 hd video capture respectively. 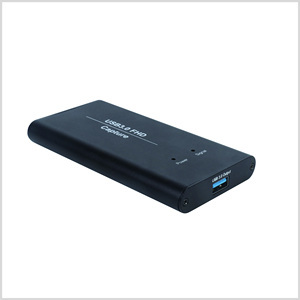 Usb 3.0 hd video capture products are most popular in North America, Western Europe, and Eastern Europe. 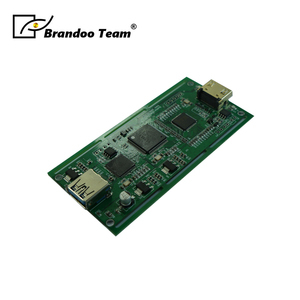 You can ensure product safety by selecting from certified suppliers, including 78 with ISO9001, 2 with Other certification.